Living Style Beige Porcelain Pavers feature soft beige tones and a subtle pattern reminiscent of natural stone. These gorgeous glazed tiles have a matte finish and are available as 24×24 pavers. They are suitable for a wide range exterior design projects, and can be equally at home indoors when creating a true indoor/outdoor design. 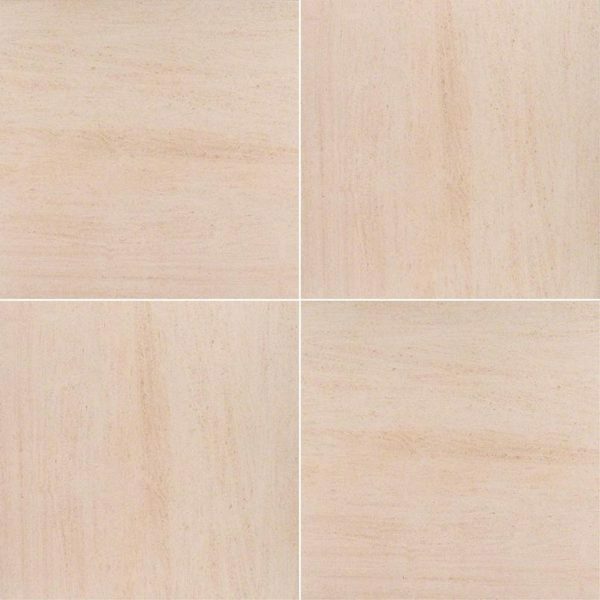 Livingstyle Beige Porcelain large format 24×24 matte finished pavers complement a variety of design styles, from traditional to contemporary, and are particularly suited for use in busy kitchens and baths.